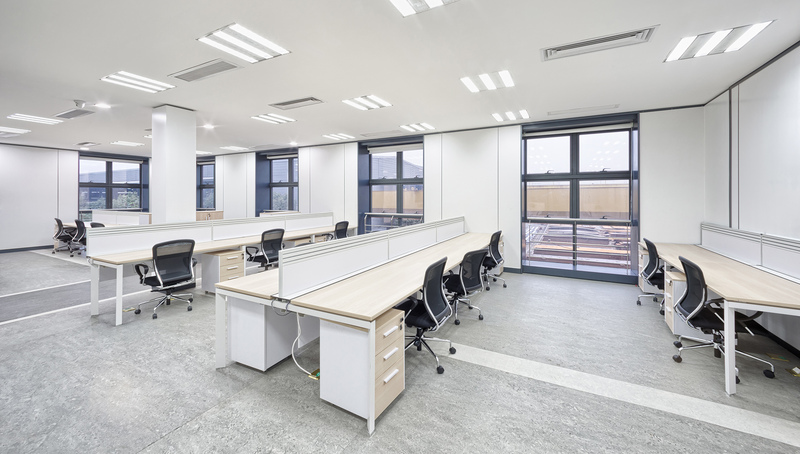 OFFICE RENOVATION SINGAPORE - Our services include Office Modernization, Redecoration, Revamping, Reconditioning, Repair, Redevelopment, Remodelling, etc. 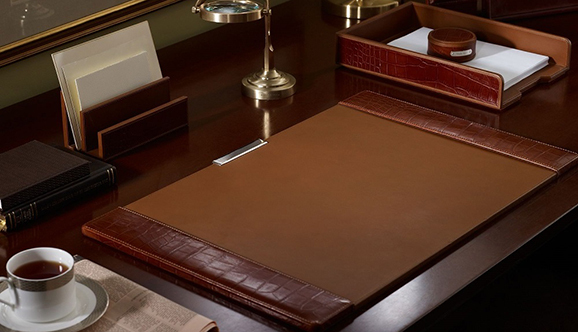 The Premier Office Interior Builder. 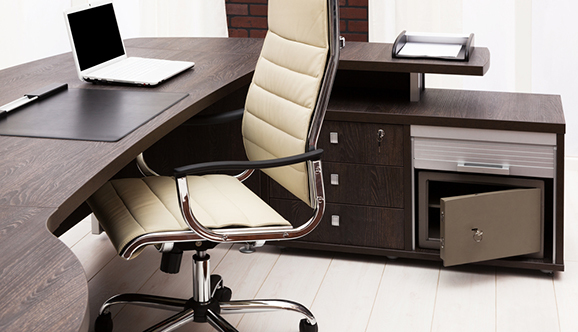 Premium Office Renovation & Office Furniture. You'll Be Spoiled For Choice. 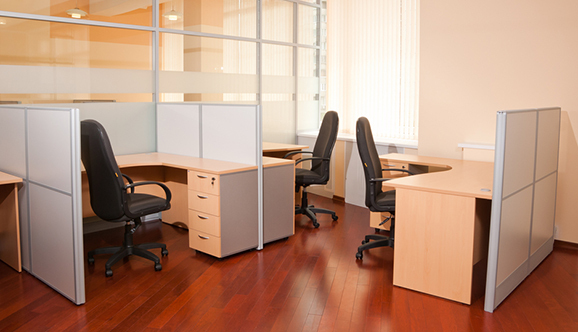 Quality Office Renovation & Office Furniture. 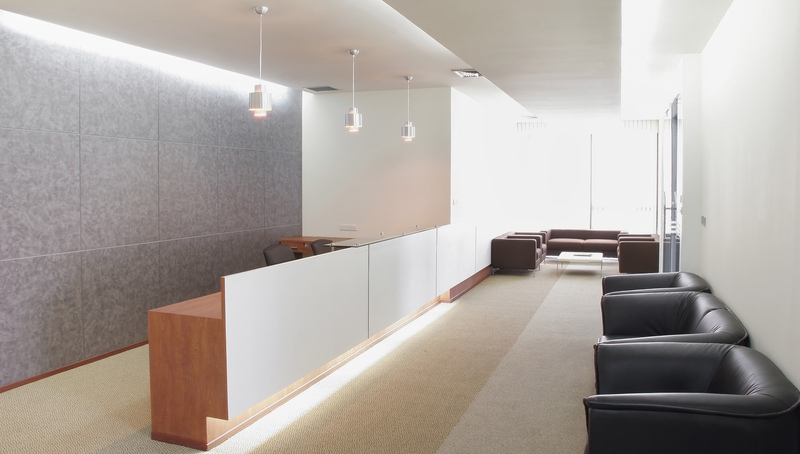 Video: Office Renovation works – The Premier Office Interior Builder at work. 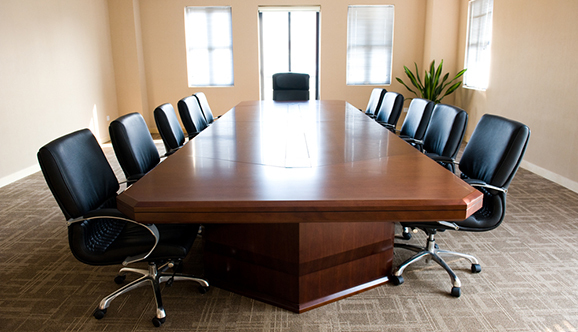 The Office Furniture, especially the carpentry works that they did for my Office Renovation was superb. Won many praises from our clients. Keep up the good work! 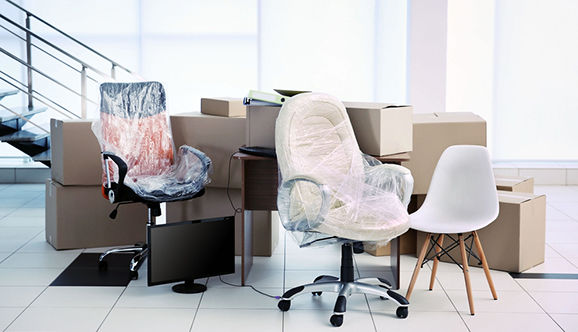 The entire Office Renovation process, from Office Space Planning to Office Interior Design and finally to the Office Furniture... Everything was done hassle-free! I will definitely engage Office Empire again should I need to expand or change to another office unit. 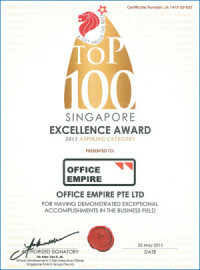 Thank you Office Empire for making the selection and design process for my Office Renovation simple and enjoyable. The Office Furniture was even completed earlier than expected! 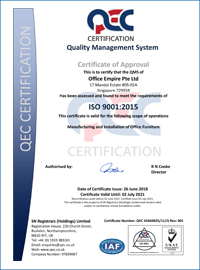 I highly recommend Office Empire's Office Renovation Services and Office Furniture to anyone who appreciates a true professional. They have converted my bare office unit into a modern office, all within my budget! 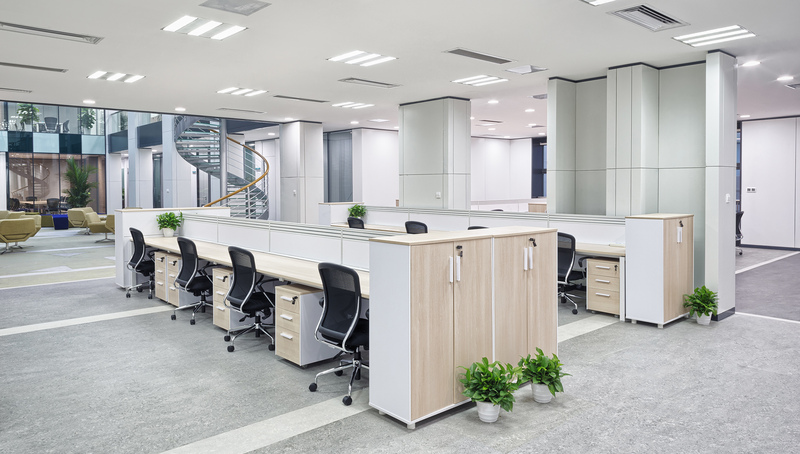 Do not under-estimate what Office Empire can do to transform your office... A series of Small Office Renovation and some Office Furniture that ended up with a BIG difference! 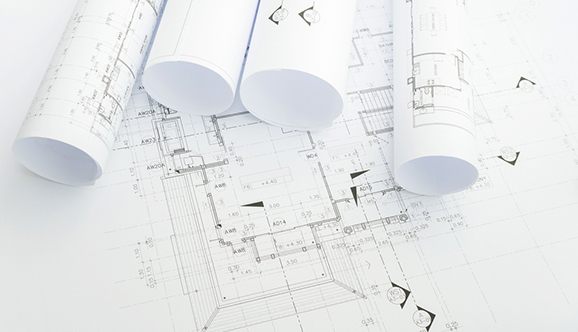 Video: Office Renovation ? Office Empire ! 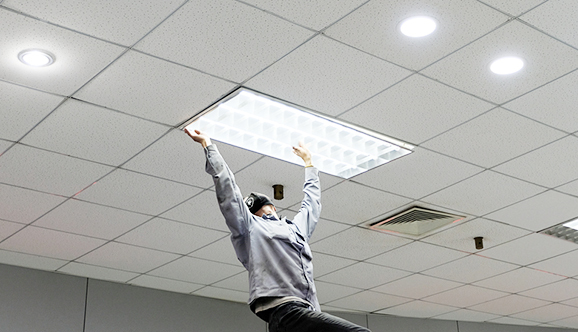 Video: Office Empire Gets the Office Renovation Job Done For You. 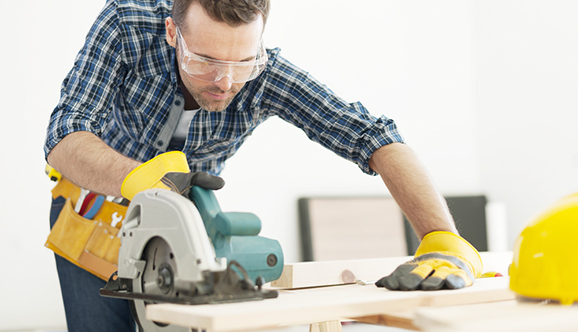 Video: Office Empire Understands Your Office Renovation Requirements . PERCENT SATISFACTION GUARANTEED. PREMIER OFFICE RENOVATION. 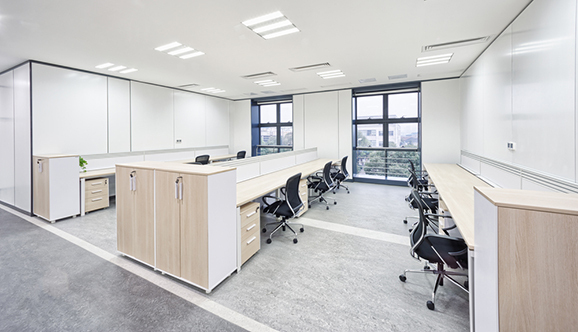 THE PREMIER OFFICE INTERIOR BUILDER. 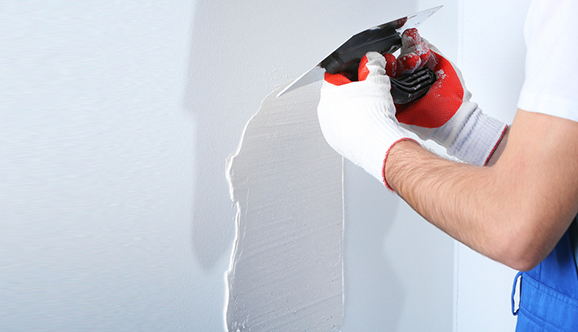 Premium Office Renovation Services. Office Empire Pte Ltd is a Singapore Registered Class 2 Qualified Builder founded in 2007 and has rapidly transformed into a vital player in the commercial and office interior builder sector. 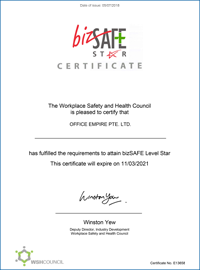 It currently operates in 3 major cities – Singaore, Malaysia and Guangzhou with a combined staff strength of over 50. 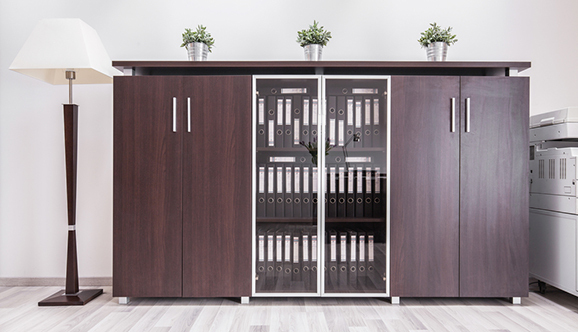 To find out more about us, our office renovation, office reinstatement, office relocation or our range of office furniture, please click on the button below, or, do feel free to drop us a line and we will get back to you. 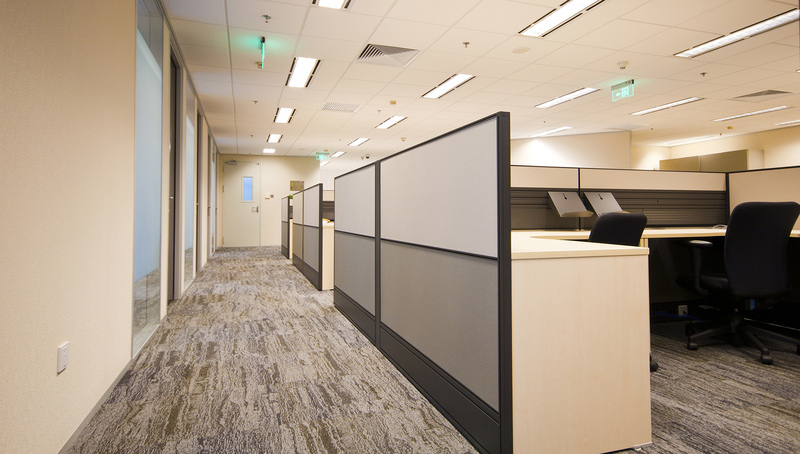 To find useful information on Office Renovation in Singapore, do check out our Office Renovation blog here!